How the Old Mass came to Balham. 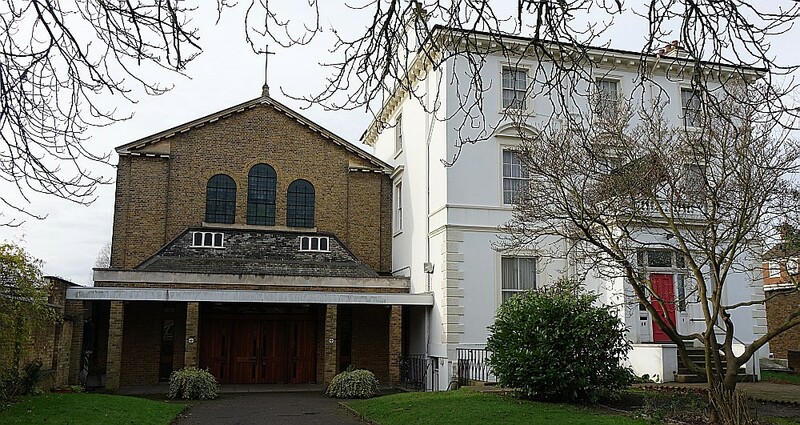 “…Over the past quarter of a century St Bede’s has become one of the great Catholic parishes of London, to be ranked, so far as traditional liturgy is concerned, with Spanish Place, Maiden Lane and even the Brompton Oratory. 1. Who the priest faces during Mass, whether it be the congregation or God, is not dictated by the liturgical form. Both the Old Order of the Mass and the New Order of the Mass can be said ad orientem. The priest facing the people (“versus populi”) is dictated by recent custom and political pressure. Nothing more. 2. The laity cannot restore the Old Rite. We do not have the power or the authority. Only the priests can do this. It is the priest, not the layman, who decides how the Mass will be done. 3. What the laity can (and must) do is support the priests who are willing to use the Extraordinary Form with our time, talent and, yes, treasure (meaning dollars). So, for those interested, here is the website for St. Bede Catholic Church in London.